Home > Blog > Get these SMART socks! In preparation for the upcoming summer camp season, Everything Summer Camp is bringing in new products in abundance. In the month of March I’ve posted about our new Duffels and Backpacks from High Sierra, our new Laundry Hampers, and our new Summer Camp Greeting Cards Pack. Now let me tell you about all the new socks we’re offering from Smartwool. We like Smartwool socks so much that we’ve brought on nine different kinds. We now have socks for Women and Kids as well as socks that are meant for the varied adventures that you’re sure to have throughout your stay away at summer camp. Smartwool makes their socks of Merino Wool (the preferred sheep’s wool to use) because their socks are the best. First of all, we have Kids socks—five of them to be specific. Everything Summer Camp is proud to offer such excellent examples of Smartwool’s socks. We’ve got a couple performance socks, a couple that focus on comfort with a full-length cushion, one made for extreme durability with the rugged lifestyle of children in mind, and, lastly for the Kids Socks, one that’s all about keep you warm. 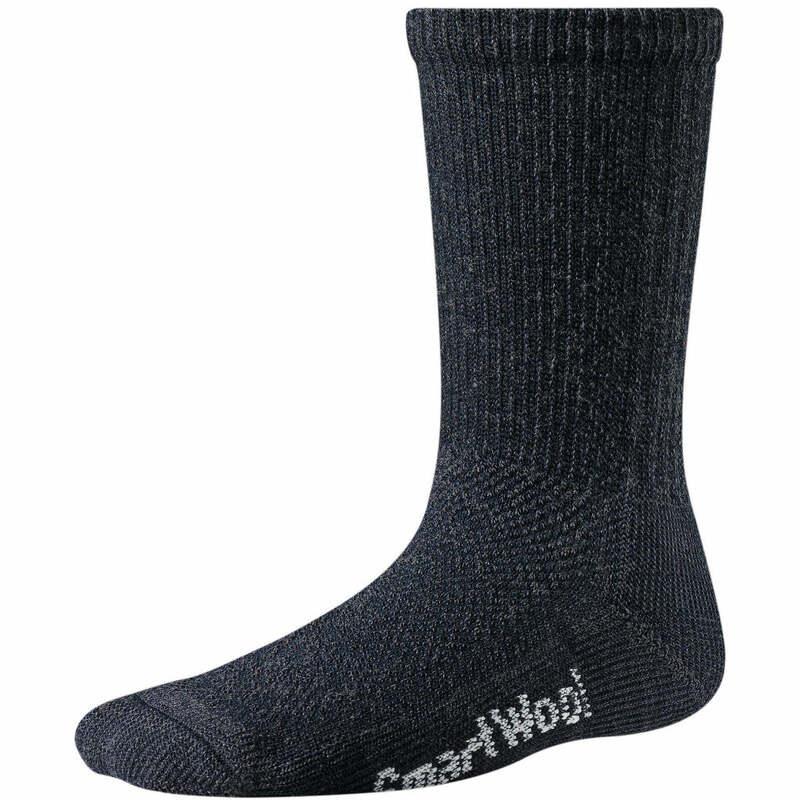 As for our Womens Smartwool Socks, you can find three superb options. 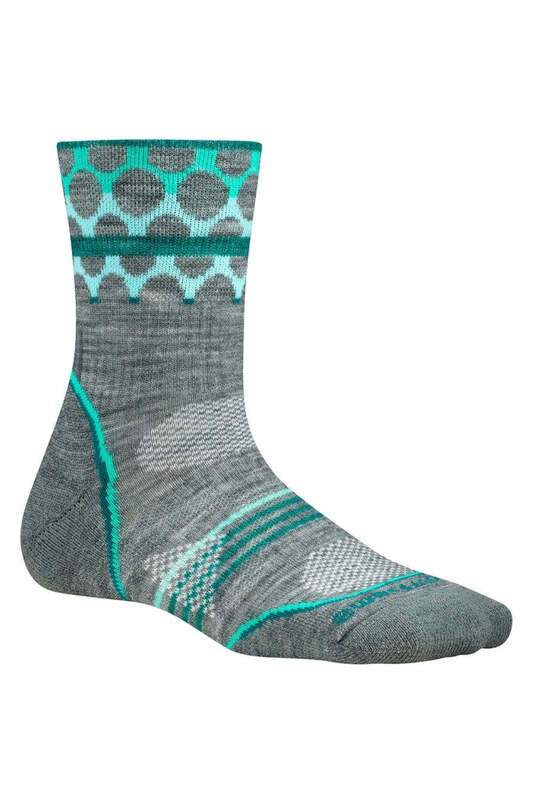 Each of these pairs of socks sports a fancy or subtle, feminine pattern and boast an unprecedented durability with a technology developed by Smartwool called Reliawool™. Lastly, we have the sporty Smartwool sock—the Outdoor Light Crew. It’s meant for periods of intense activity as it bears an Elite Fit System so it stays put on your foot. Also featuring Reliawool™, get out there in a pair of Outdoor Light Crews and make the best of summer! Enjoy browsing this great assortment of Smartwool Socks and, as always, thanks for reading.